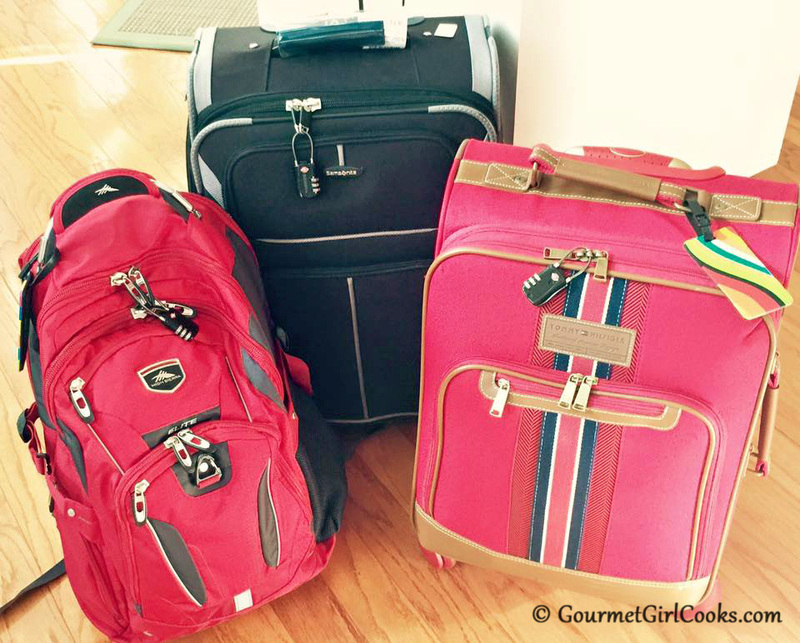 Gourmet Girl Cooks: I'm BACK - Stay tuned, I've Returned from ALASKA!!! I'm BACK - Stay tuned, I've Returned from ALASKA!!! Just a quick note to let you know that I've returned from my trip to Cordova, Alaska (I got home last night and was sound asleep less than an hour after arriving home). I'm still a bit jet lagged and sleep deprived but anxious to get back to what I do best...COOKING! Once I've recovered and my brain is operating properly...oh, and I've unpacked, you'll find me cooking and posting away again as usual. I can't wait to tell you all about my trip once I've fully recovered. I've never been anywhere before where the sun still shines at midnight! I have so much to share. Thank you for the pics and stories shared so far about your wonderful Alaska Adventure! It sounds incredible and I am so happy you and your daughter had such a fantastic time!